As one of the world’s leading brands of architectural window film, LLumar has been enhancing iconic, well-known buildings around the world for decades —with proven results. LLumar consistently exceeds the expectation of the most discerning customers. 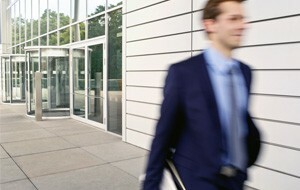 LLumar safety and security window film can provide a powerful, clear barrier against outside threats.